We work with management teams to put together buyouts or buy-ins. Where a founder is looking to exit his or her business, we can assist in that transition. We have a strong operational expertise which we can bring into turnaround situations. Where a larger corporate is looking to exit a business where it is concerned about either the management team’s ability to take the business forward, or where there are complicated separation issues from the parent. 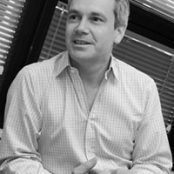 Jonathan has a background in merchant banking with Morgan Grenfell and latterly private equity where he has completed numerous UK and European management buy-outs. 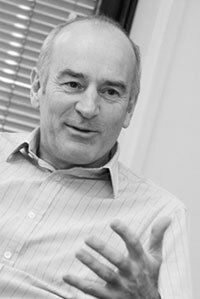 Jeremy is former Managing Director of Scottish & Newcastle’s UK business and previously interim CEO of Mitchells & Butlers PLC. He has a wide experience of drinks and pub sector. Adam had an investment banking background before moving into private equity. 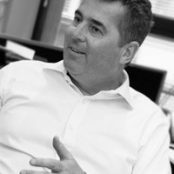 He has worked on many international and UK acquisitions, sales processes and business funding programmes. 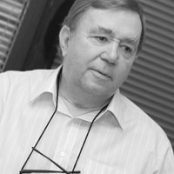 Bill has industrial and private equity background where he has led numerous successful transactions in the role of CEO, CFO and Chairman. He is a Founding Director of the Institute for Turnaround. CFO and COO in international blue-chip FMCG organisations including Diageo, Findus, Pepsi and United Biscuits. Recently specialising in operational turnaround to a variety of B2B businesses.